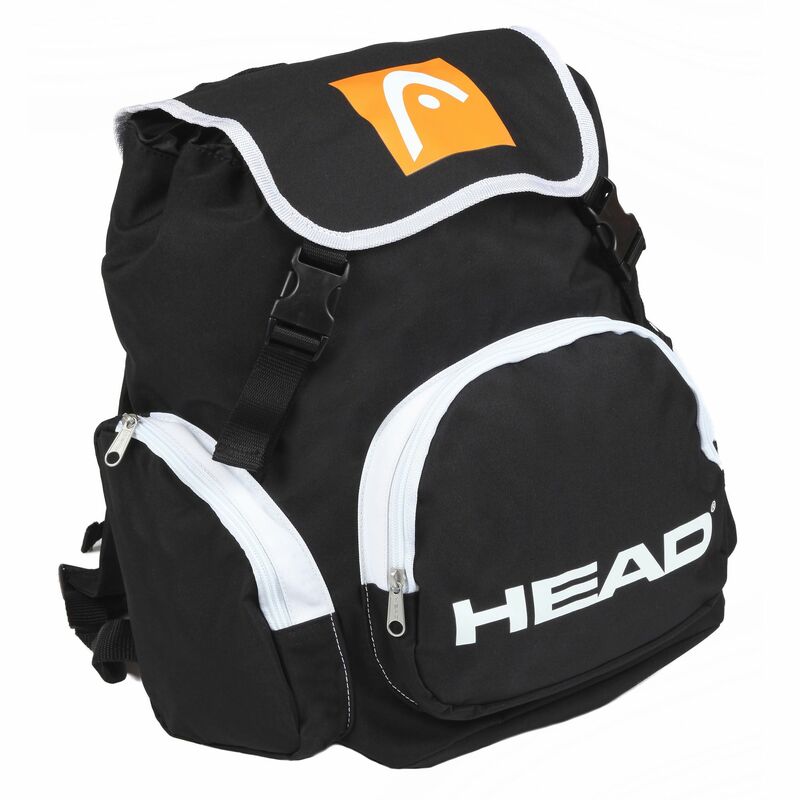 The Head Heat backpack is produced from polyester and supplied with 1 main compartment with clip fastening, as well as 1 front zip pocket and 2 side zip pockets. 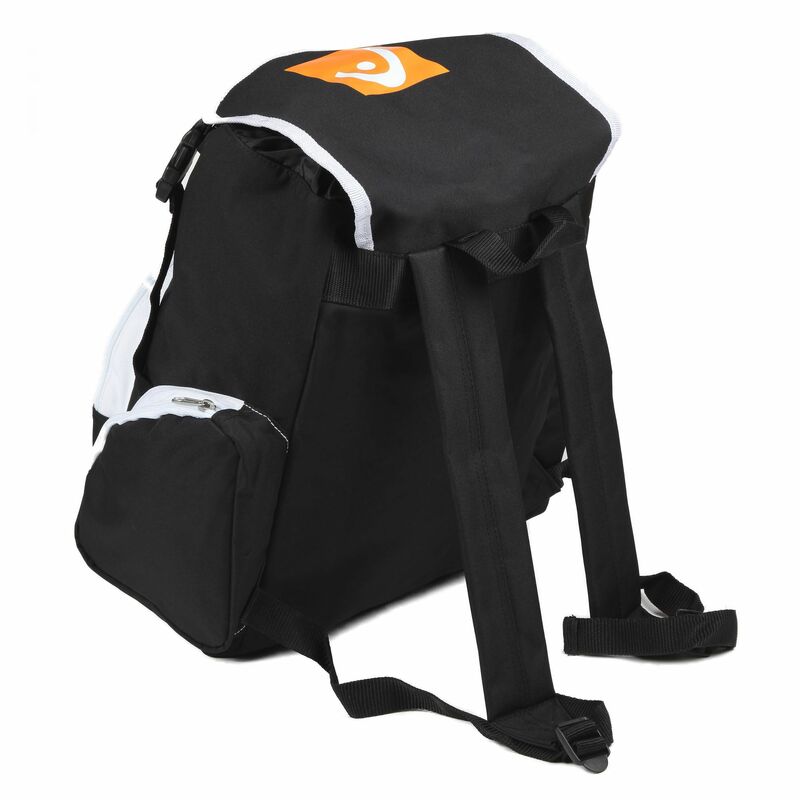 This practical backpack utilises a carry handle and padded, adjustable shoulder straps for added comfort and easy transportation. It is 35cm (13.8”) long and comes in a black/white colour. for submitting product review about Head Heat Backpack.